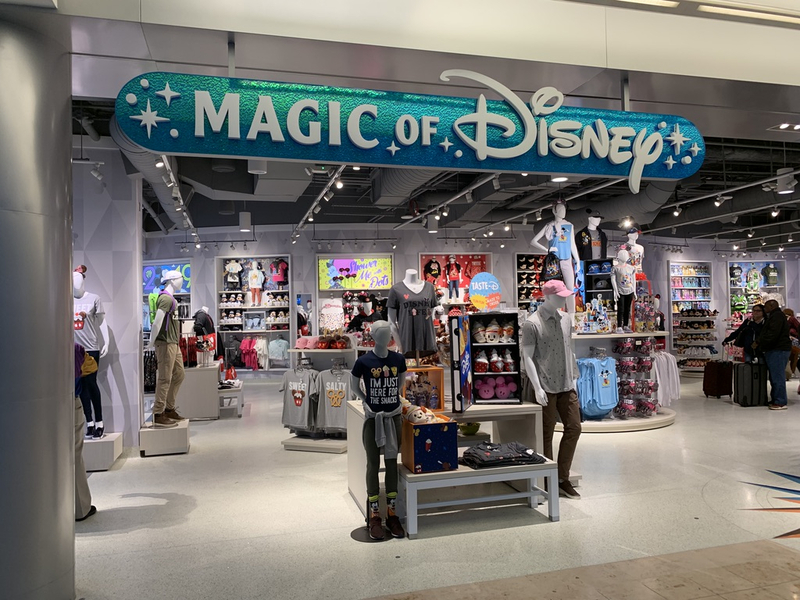 Orlando International Airport just hot a little more magical thanks to a shiny new “Magic of Disney” shop, which recently opened near the security checkpoint to gates 1-59. While there was previously a store with the same name and in that same area, the store moved across the hall and looks nothing like its former self. 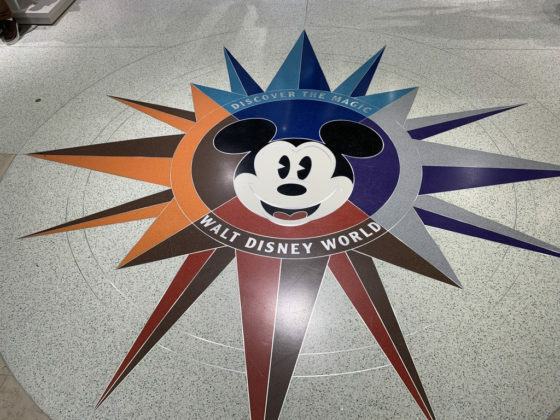 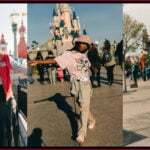 Welcome to the Magic of Disney! 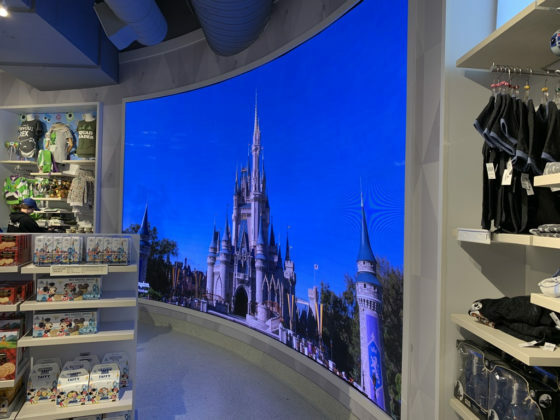 The fun starts before you step inside with a giant screen visible from far away that rotates through film clips from some of Walt Disney World’s most spectacular theme parks, attractions, and resorts.Those on their way to Orlando will get a preview of the magic that awaits them on their trip, while those heading home will be reminded of how amazing their vacation was. 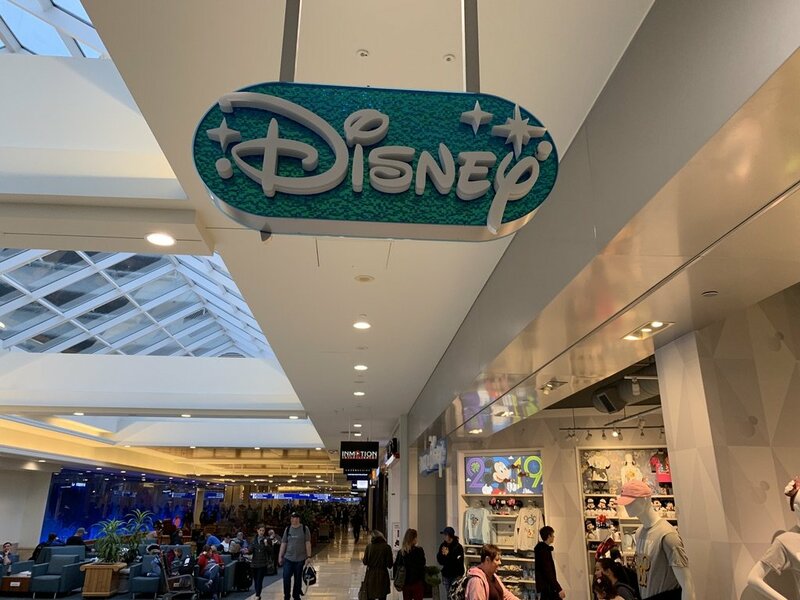 Unlike the Disney EarPort on the other side of the airport, Magic of Disney is mostly open air, allowing visitors to get a clear view of the offerings inside while passing by. 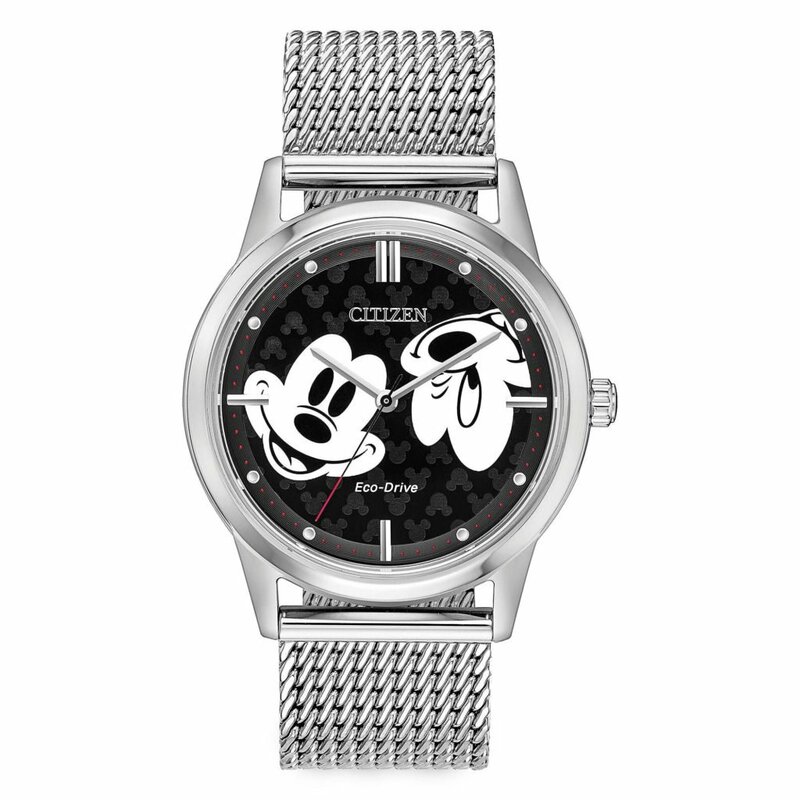 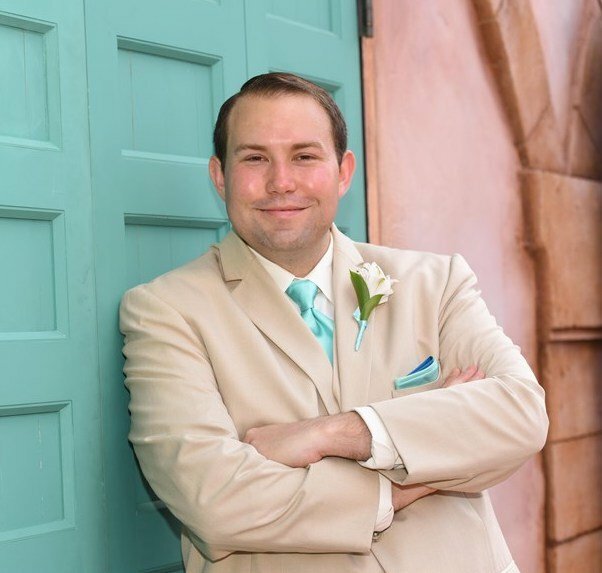 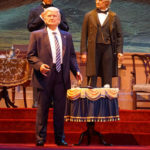 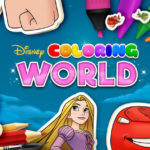 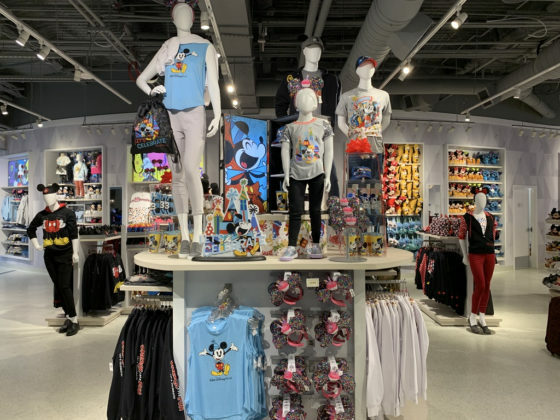 It also follows World of Disney’s lead with displays that can be quickly and easily swapped depending on the latest trends of marketing efforts. On display while I visited were all things Potion Purple and Mickey’s 90th, along with sections for Disney’s biggest brands like Marvel and Star Wars. 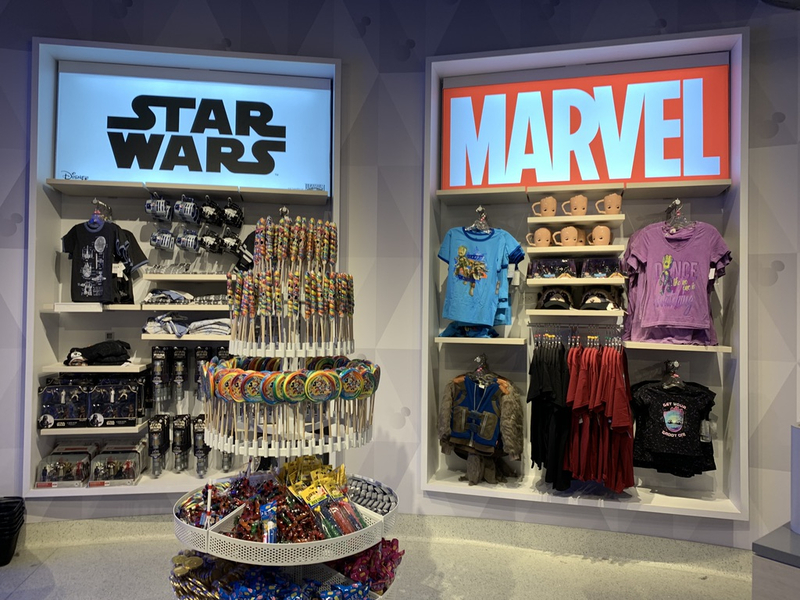 It also features snacks from Goofy’s Candy Co. and Chip & Dale Snack Co., albeit a smaller selection than what the store previously offered. 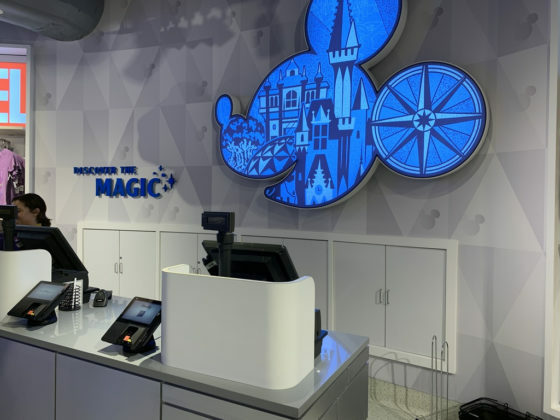 The checkout experience is also magical, with a unique touch behind the counter. Mickey’s side silhouette is filled with park icons, with one of his ears featuring a compass. That same compass can be found at both entry points to the shop, helping you navigate your way home and back again. 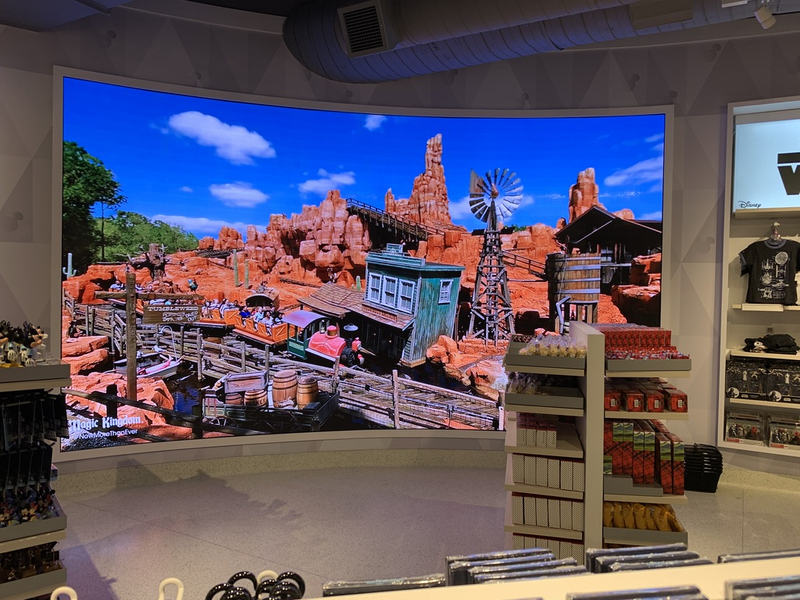 Next to the register is a giant screen mural inside the store that offers similar glimpses into the World as the one outside the store. 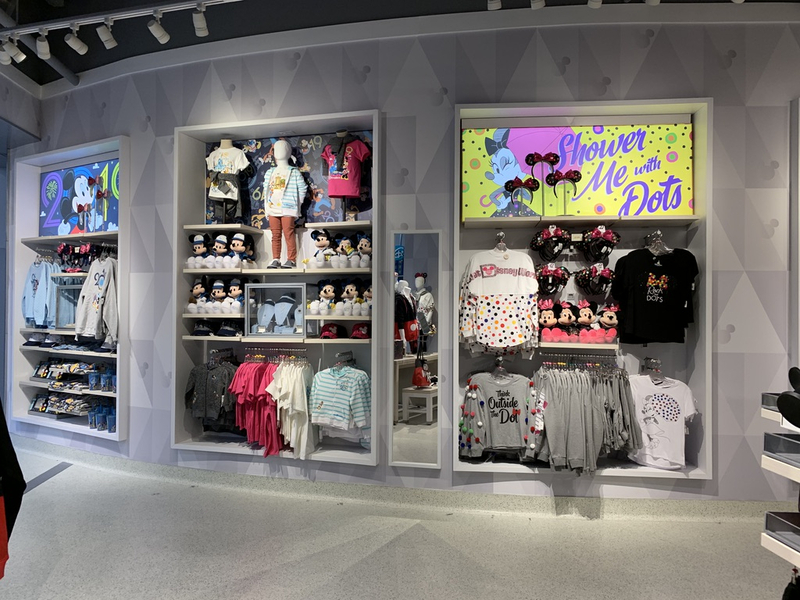 While there are magical touches to the store, it pales in comparison to the Disney EarPort down the hall, which features bold colors and more whimsical elements. Disney’s latest trend with retail shops is to make them bare inside like an Apple Store in order to keep the emphasis on the products. I hope it works, but I’m happier spending my money in a more colorful and themed environment. 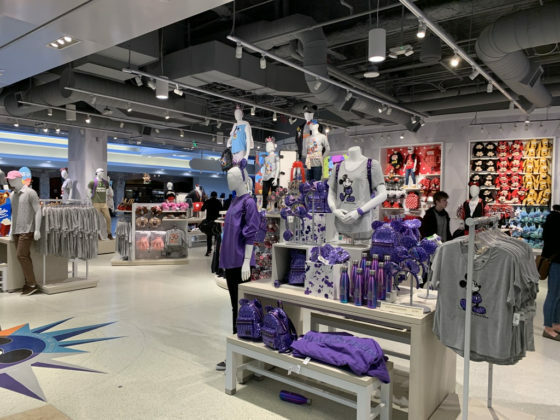 However, the new, brighter Magic of Disney store is an improvement from the previous iteration, which was navy blue from floor to ceiling and always felt too dark inside. 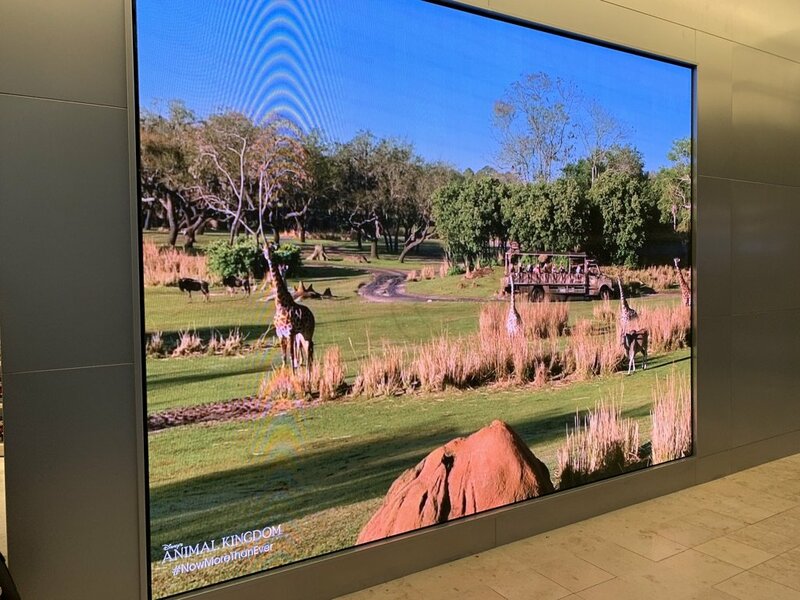 It has been reborn as something completely different and you can see it for yourself on your next visit to MCO.